Scott Crowley is a South Australian para athlete with an inspiring story – After suffering a spinal cord injury 16 years ago, Scott has overcome all obstacles to achieve great things in life and sport. 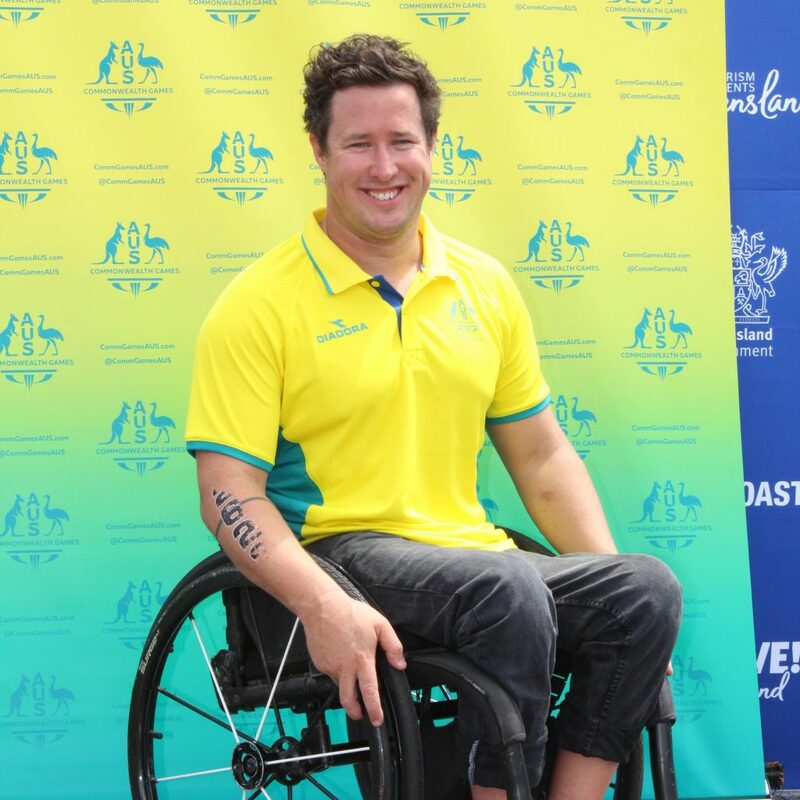 A former international wheelchair basketball player, Scott was recently selected as part of Australian Para-Triathlon Team at the 2018 Commonwealth Games. He is the first South Australian selected to represent Australia at the Games since 1990! Scott is also Co-Founder of Push Adventures, an Inclusive Tourism consultancy empowering those with disability to travel the world in confidence and comfort. Now, SunEnergy is helping empower Scott to compete among the world’s best para-triathletes on the Gold Coast. 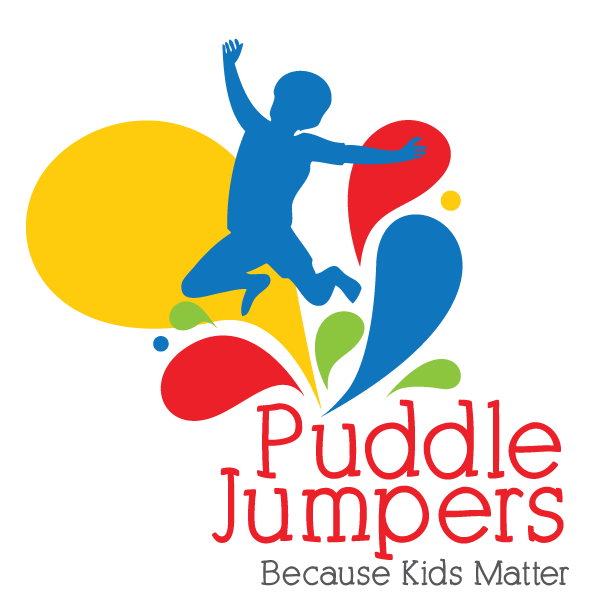 Puddle Jumpers are a non-profit, non-government organisation committed to responding to the social development needs of society’s most vulnerable children and young people. They, like us, believe that all kids matter and deserve the right to engage in happy and fun experiences in their life. PJ’s aim to empower (we love that word) children to recognise and express their individual abilities, interests, and talents, providing each child and young person with a transformative opportunity to grow and develop their own capacities and competencies. The aim to build resilience in kids to enable them to believe in themselves, to believe that anything is possible and help them ‘jump over puddles’ that they have in their own lives. So, to help these awesome Puddle Jumpers look after all those deserving kids, SunEnergy is delighted to be donating a 3.24kW system to keep their energy bills down… and keep them jumping.